Inspired by the fear-tension-pain cycle, meditation, Brené Brown, and the concept of holding space, I plotted three aspects of labor experience. Everyone feels each cycle at some point in their labor. The goal, of course, is to spend as much time as possible in labor (and life!) feeling at peace. A high level of fear means more tension, which means more pain. When we’re confident, we feel calmer, which means we’re better able to cope. When you relax and trust (in birth, your body, your team, God, the baby–you pick! ), you let yourself be vulnerable, which helps you open up: your heart and cervix! These images are great for introducing fear-tension-pain and for planning comfort measures workshops and talking about how the need to control (and use the neocortex!) inhibits our bodies. Get the fear-tension-pain teaching tool here. This concept is embedded in the new Drug-Free Pain Relief resource coming out in the Release next week! 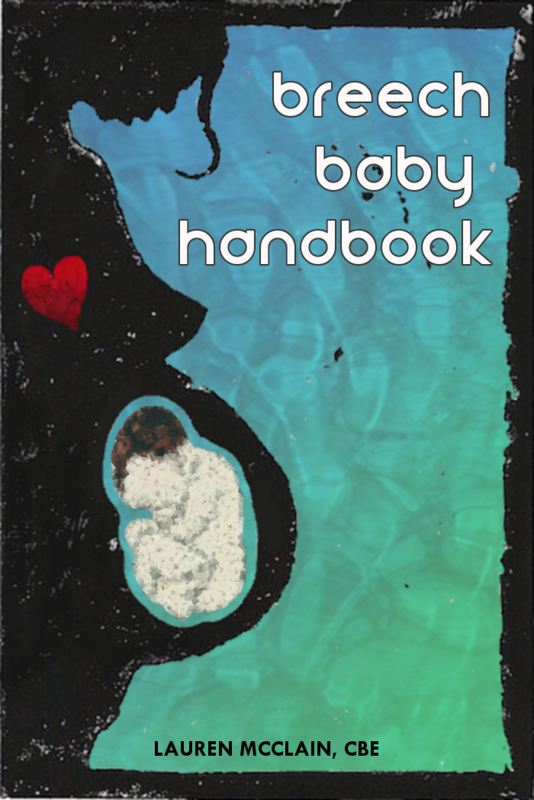 All the ways we improve labor experience without using pharmaceuticals, including ideas and tips for planning natural birth. Shows the options and helps families see the importance of provider and place! 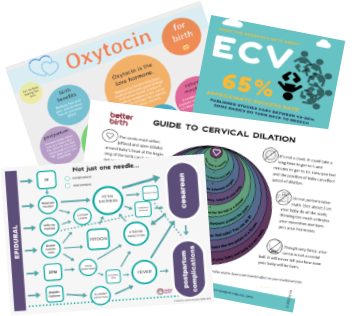 Get this double-sided, graphic resource next week when it’s released along with a whole set of other info-packed and easy-to-read birth handouts! The 2019 Release Sale will only last 5 days. And the whole set will be over 70% off! This only happens once a year. CLICK HERE to get it today!